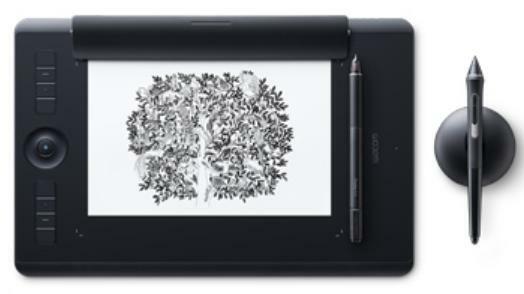 To connect your Wacom device, like Wacom Intuos, Bamboo Sate, and so on, successfully with your Windows computer and ensure your Wacom device work great, you should keep the driver software of your Wacom device up-to-date. If you have no idea of how to deal with Wacom drivers, there’s no need to panic. 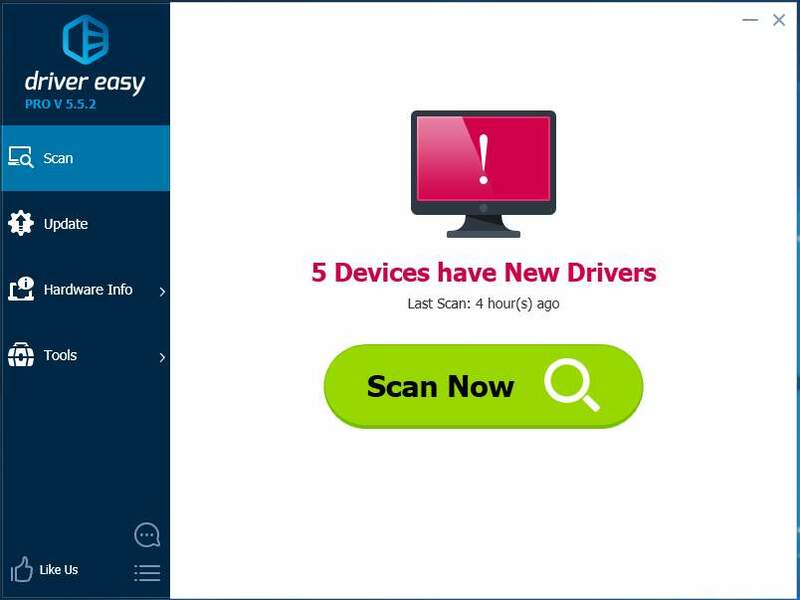 Way 1: Manually – You’ll need some computer skills and patience to update your drivers this way, because you need to find exactly the right the driver online, download it and install it step by step. Way 2: Automatically (Recommended) – This is the quickest and easiest option. It’s all done with just a couple of mouse clicks – easy even if you’re a computer newbie. 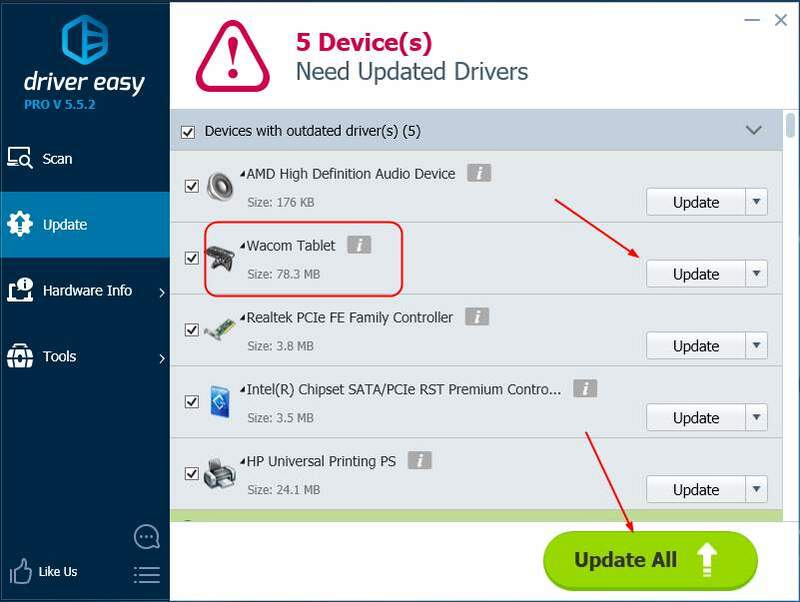 If you don’t have the time, patience or computer skills to update the Wacom driver manually, you can do it automatically with Driver Easy. Hopefully you’ve had the correct and latest Wacom driver for your Windows computer. Feel free to comment below if you have any questions.